Hi everyone, we are KOZSKI, a young Australian startup looking at raising funds to get our 2 new snow ski inventions off the ground. 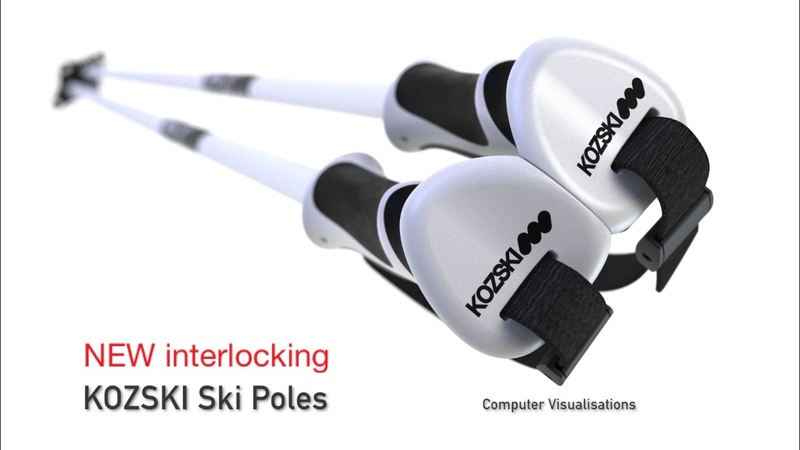 Currently on Kickstarter with our ALL OR NOTHING Campaign where we need to raise funds for tooling and production of our innovative interlocking Ski Poles. Please share this post and let us know what you think. Also feel free to drop over to Kickstarter and check out our pledge offerings and pledge rewards.